I-Pad bag T650 in a funny Froid look. 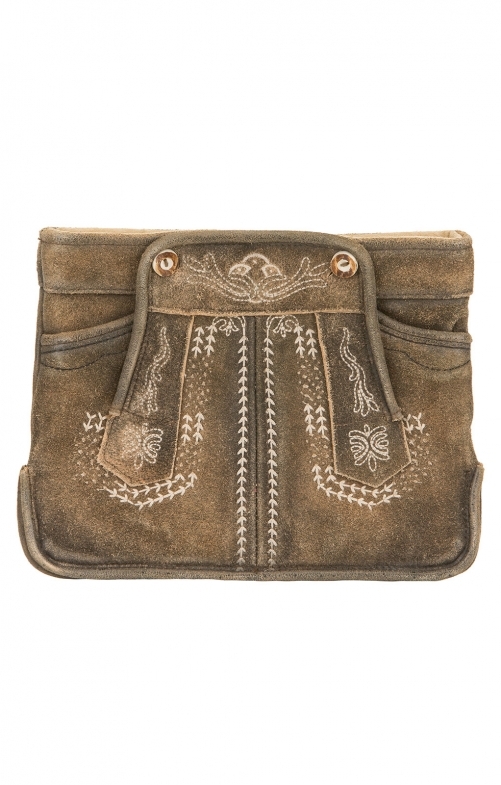 With the creative I-Pad bag in Froid you buy a detail-loving traditional accessory. The bag is modelled in the look of a leather pants and made of leather both inside and out. Nice embroidery details and the high-quality workmanship make the bag a must-have for traditional fans.